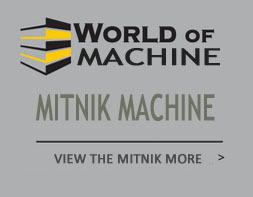 How To Maintain The Small Concrete Mixer Pump In One Machine - Mitnik Constructin Machine Company Co., Ltd.
1. 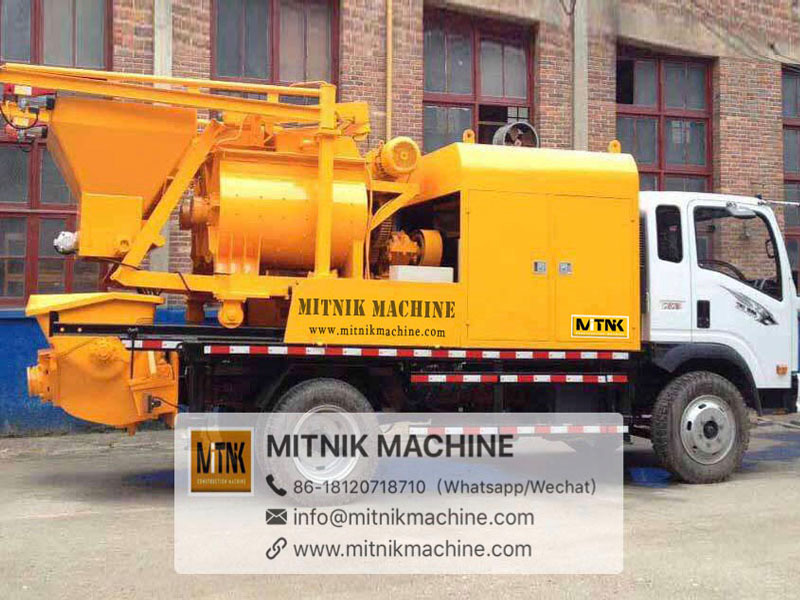 Concrete mixer and pump for sale is necessary to check whether the transmission clutch and brake are sensitive and reliable before daily operation. Is the wire rope damaged? Is the track pulley good? Around the barrier-free and various parts of the lubrication situation. 2. Before daily operation, fill water in the mixing tank for 1 to 2 seconds, and check the stability of clutch and brake equipment operation at the same time. 3. 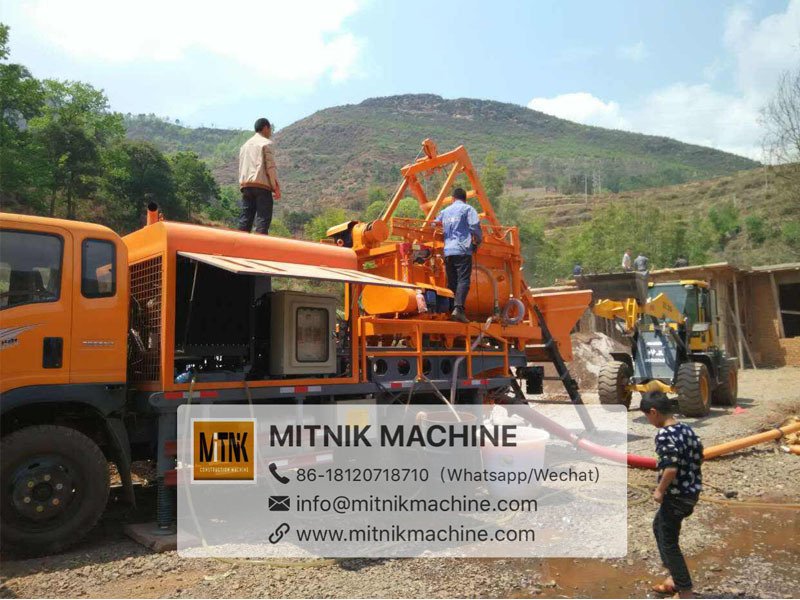 In the operation process of concrete mixer and pump , should always pay attention to check and listen to motor, reducer, transmission gear noise is normal, temperature is not too high? 4. 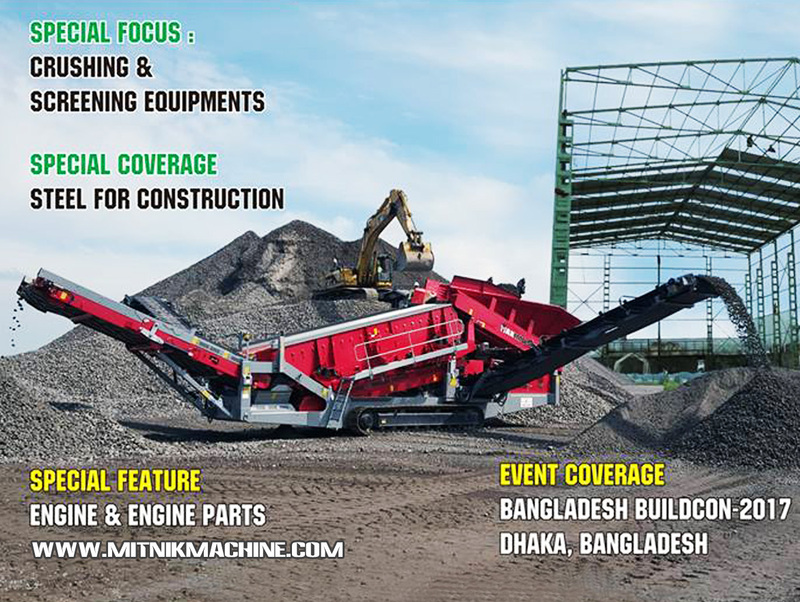 To ensure the cleaning of Combined Concrete Mixer And Pump body, and thoroughly clean the dirt and other impurities in the body. As we all know, as the environment of concrete mixer pump combo is relatively bad, if the body is not normally clean, it is easy to cause cement agglomeration in the body, which will easily affect the efficiency of towed pump, and it is also very troublesome to clean up after cement agglomeration. 5. Before operation every day, check the oil, circuit and control equipment at the lubrication place, and add lubricating oil as required. If the body is not kept lubricated, it will easily cause wear and tear of the connecting bearing, and the replacement and maintenance will be very troublesome, and the cost is high, compared to the amount of money add lubricants, this charge is how to add lubricants save money and effort. 6. It is necessary to adopt two-level leakage protection for ground pump with mixing machine. Power supply should be switched on before operation, and careful inspection should be carried out. Only after passing the test can the ground pump operate normally. 7. After every time the pump is started up, you must check the operation of each component is normal? 8. 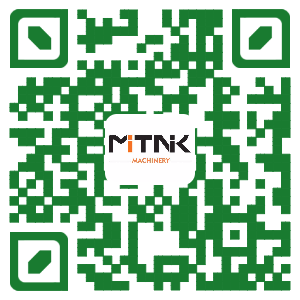 When stopping the machine, be sure to check whether the blade of the mixer is bent and the screws are fang or loose.